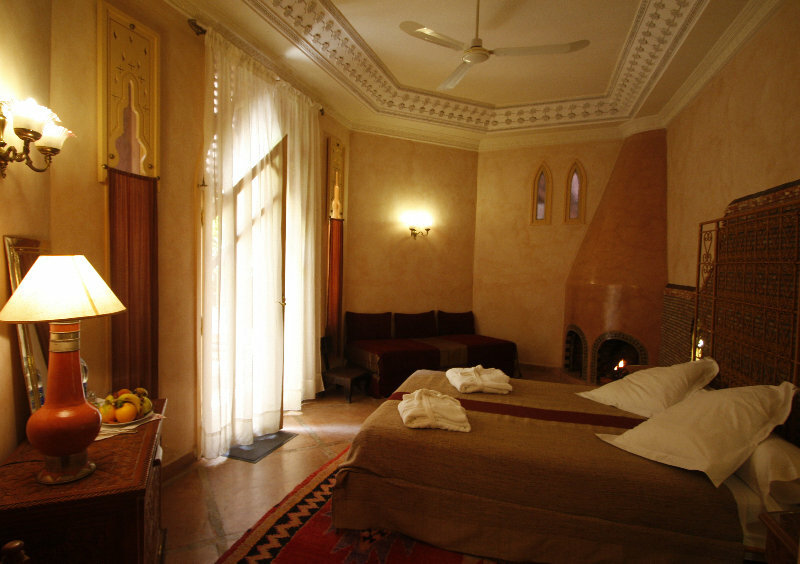 Enjoying an enviable setting at the heart of Marrakech, this delightful hotel lies within easy access of a number of attractions in the area. 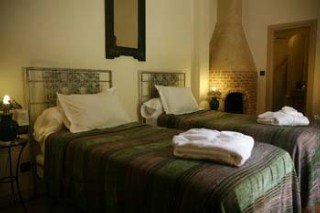 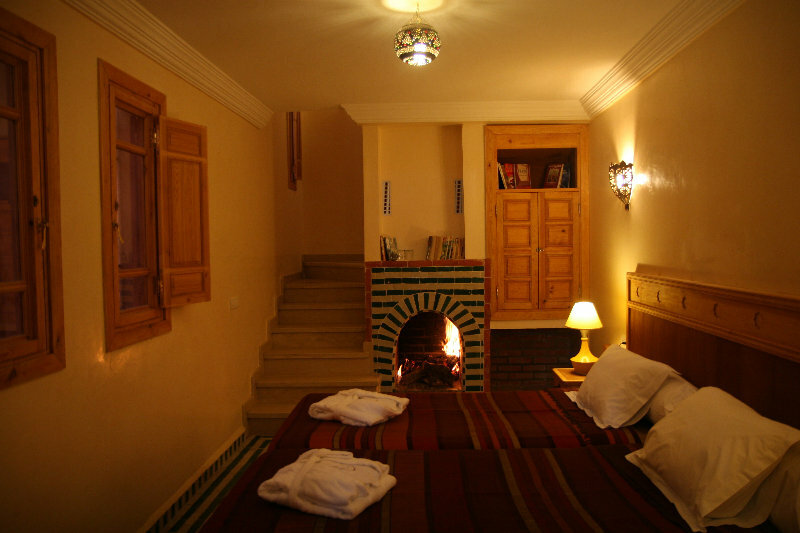 Guests will find themselves in close proximity to the Maison de la Photographie, Marrakech Museum, Ben Youssef Madrasa, Souk Zrabi and Souk Laghzel. 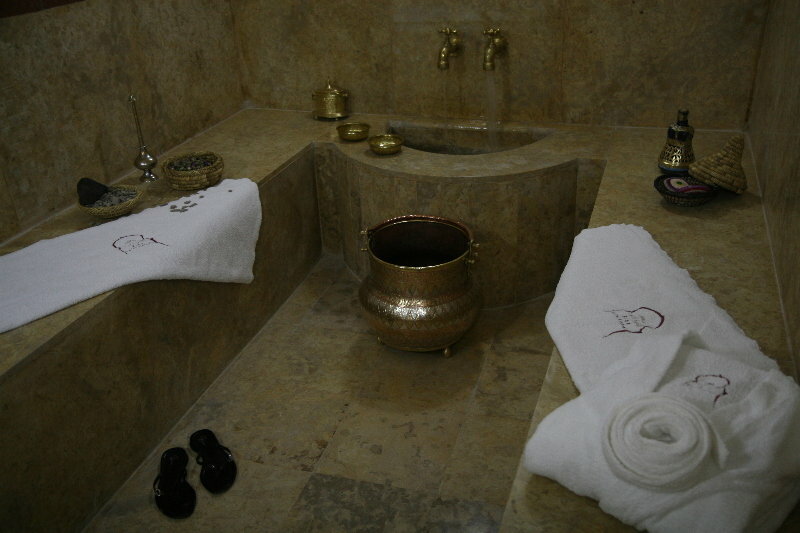 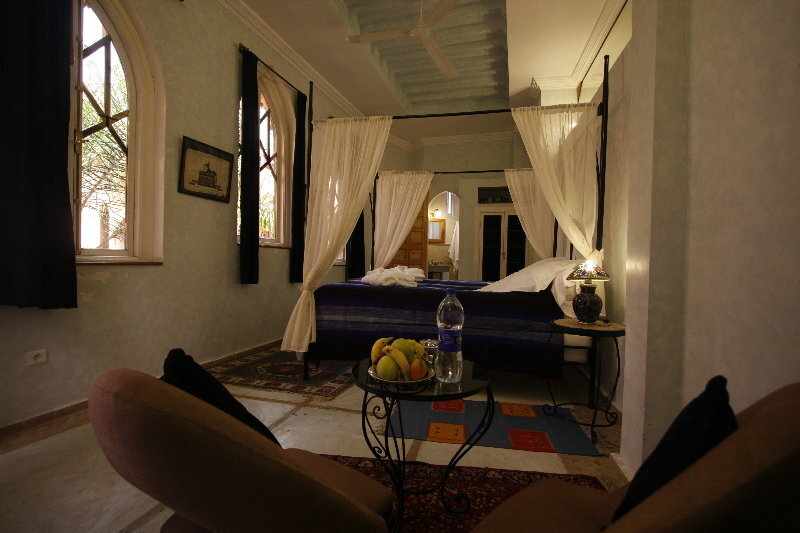 This delightful hotel immerses guests in the rich culture and charm of the surroundings. 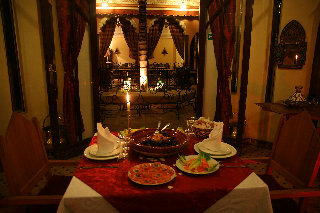 Enjoying elegant style and charm, the hotel welcomes guests into a world of luxury and splendour. 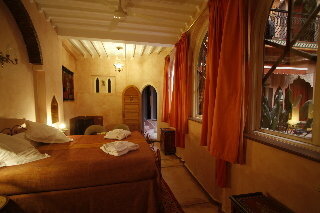 The guest rooms are sumptuously appointed, featuring bright colours and lavish furnishings. 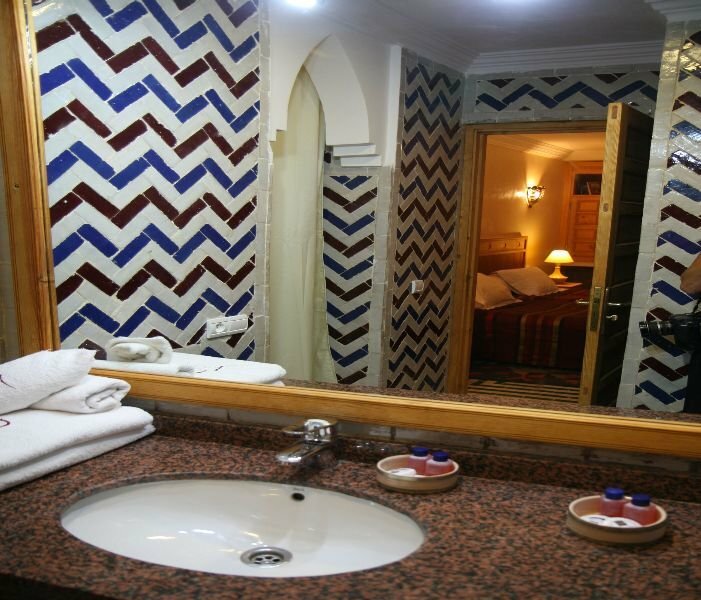 The hotel affords guests access to a number of excellent facilities, meeting the needs of business and leisure travellers alike.